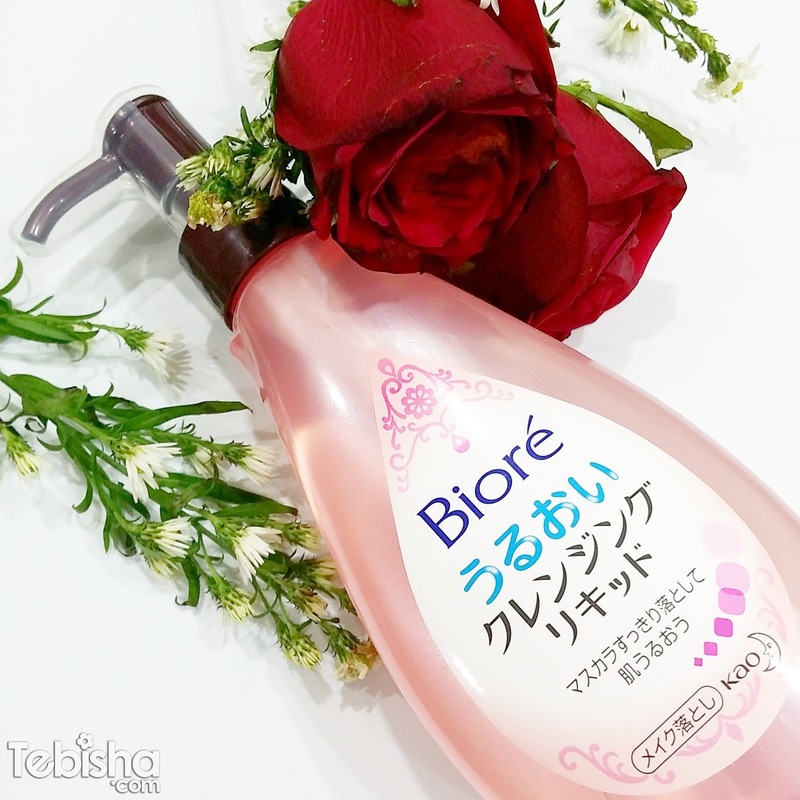 Experience a whole new world of makeup removal with the new Bioré Aqua Jelly Makeup Remover! dissolves and lifts off more makeup in a gentle glide. I did a demonstration on my hand with makeup, waterproof mascara and eyeliner. • Smoother jelly-like texture is gentle on skin and rinses of easily and quickly without any harsh tugging or pulling action on skin. • High cleansing ability dissolves and lifts of all traces of makeup effortlessly. • Made with 40% moisturising essence nourishes and hydrates skin for a dewy moisturised finish. • Lightweight formula leaves skin feeling refreshed, with no sticky or greasy after-feel. Available at all leading supermarkets, personal care stores and western pharmacies & departmental stores from April 2015.